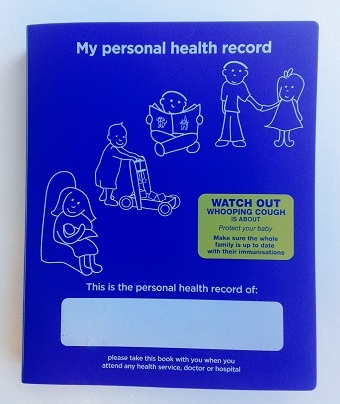 The Blue Book has been used by parents and carers to record children’s health and development for over 28 years. NSW Health is currently reviewing the Blue Book and wants to hear from you. Your opinion will help us improve this important resource and ensure it continues to meet the needs of your family. To provide your feedback visit www.surveymonkey.com/r/PHRREVIEW. The survey is closing on 23 December 2016. ENQUIRIES: Please contact Sharnee Townsend, Policy Analyst Child and Family Health, NSW Ministry of Health on shtow@doh.health.nsw.gov.au.